Production has never been this great since its raw animation was completed about 3 years ago. According to the author/animator/producer, everything is pretty much under control. Episode 1 is slowly coming to life with music, sound effects and voices, thanks to the internet's talented creatives, composers, sound designers and voice artists alike. 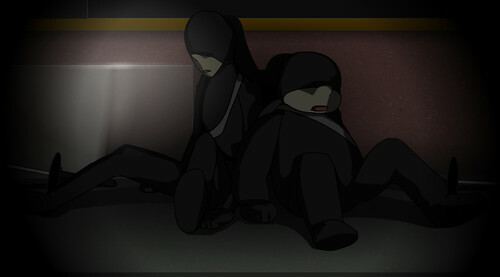 The animation itself is yet to be finished by the animator. A couple of screenshots of the opening of episode 1 has been released. 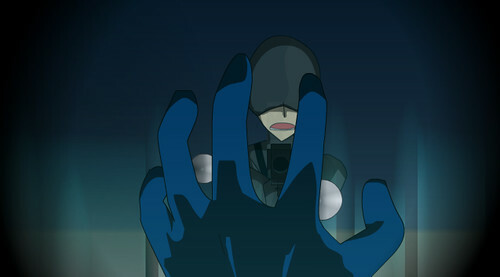 The first few seconds of the opening shows a few scenes from the original animation when the Time Hero takes down the robbers in the first-person POV of the Time Hero. Unfortunately, although progress has been going quite well, Super Hero Clock episode 1 will still not able to make its release by the end of April 2013. The animator has to halt the production to tend to a freelance project and would only resume production after about a month.